We often tell our pitchers that they need to be their best coaches. And while that sounds good, it’s hard to do. Being your best coach means that you’ve mastered positive self-talk and are able to filter the external and internal distractions while in the heat of battle. Being your best on the mound requires you to be your best coach and that’s what we want to help you do. 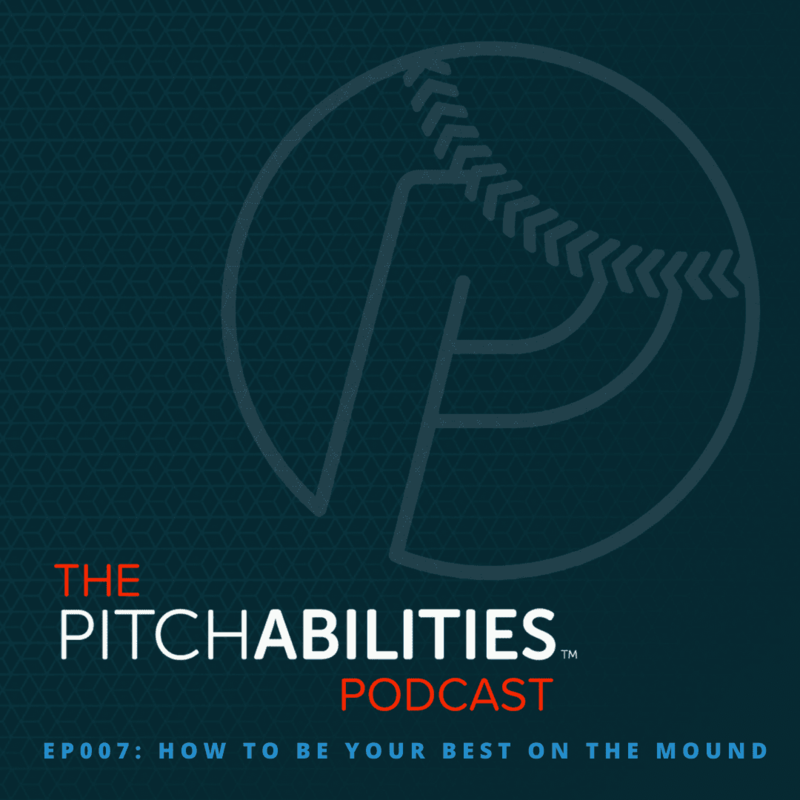 In this episode we discuss the three categories of thoughts pitchers have while on the mound and which serves the pitcher the best. Developing a solid routine on the mound – both physically and mentally – will help you be at your best.